Don’t get caught in a storm unprepared. 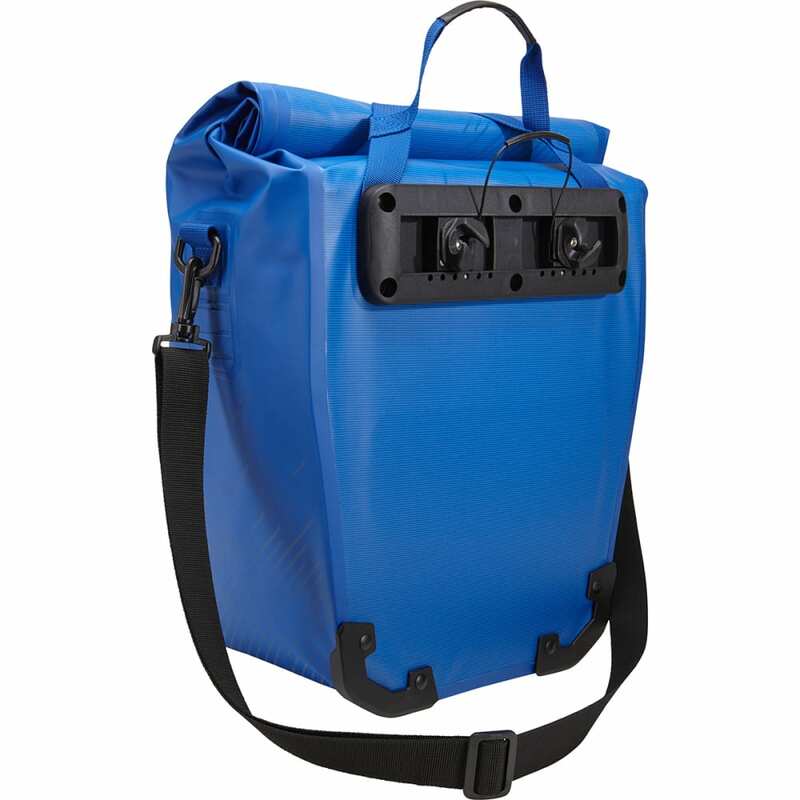 Keep your gear protected from the elements while out on the bike path with the Pack ‘n Pedal Shield Pannier. 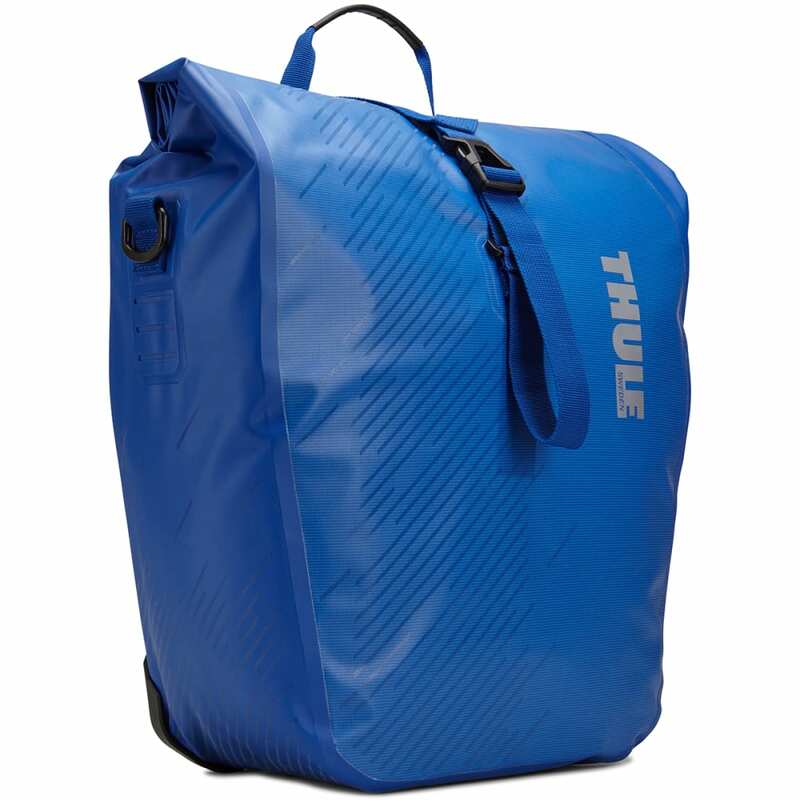 Designed with reflective elements and a roll-top, waterproof design, this multi-purpose pannier increases your visibility in low-light conditions while shielding your belongings from Mother Nature.